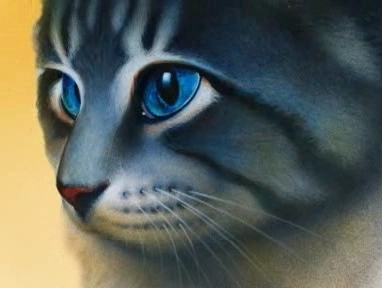 a cat from erin hunter and NOT द्वारा anyone else. . Wallpaper and background images in the Warriors (Novel Series) club tagged: warriors cats. Boulder is such a beautiful cat . . . . .